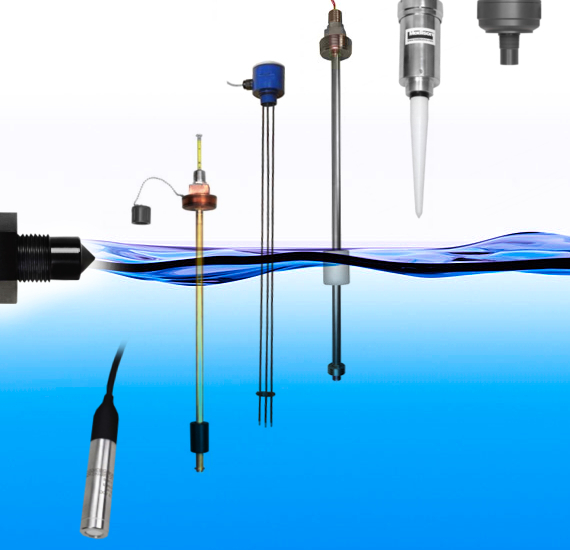 Madison Company has developed an advancement in proven reedswitch-based technology that provides ultra-high resolution, very tighttolerances and consistent repeatable measurements in liquid levelsensor designs. Miniature continuous level sensor with turbulence dampener and advanced reed switch technology. Madison point level float switches use reed switch technology that is simple, reliable, and durable. They operate in an on/off state, and are used to control an external device such as an alarm or an on/off switch. Because OEMs need sensors for tanks that vary in width and height, certain point level float switches are offered with field-adjustable stem lengths. 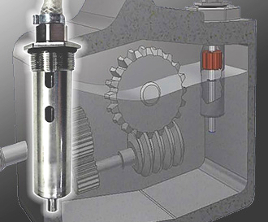 This provides an OEM with the advantage of using only one or two sensors for their application instead of several.